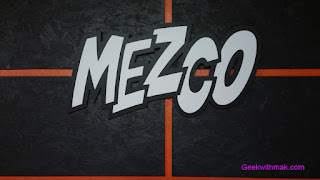 By Cynthia M. with photos by Cynthia M. & Dante H.
We had a chance to visit Mezco's headquarters today in Long Island City for their annual Pre-Toy Fair press event. 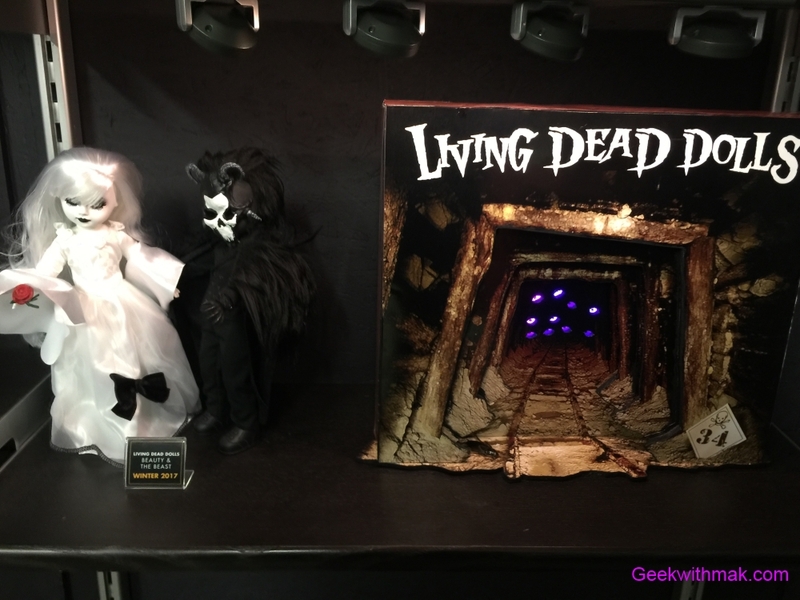 Their offices located in a desolate part of New York during a snow storm is not the most welcoming of environments to travel to. 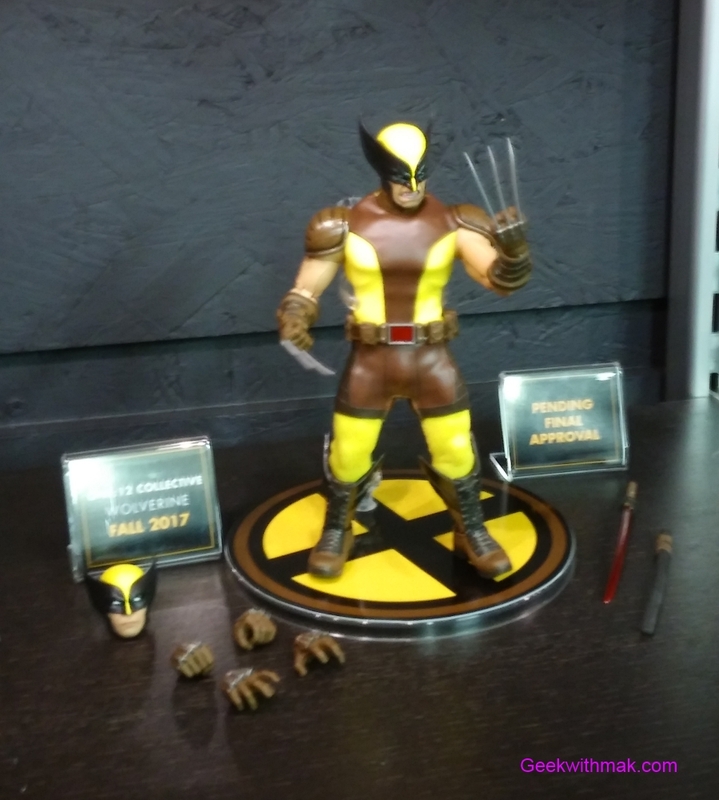 However, once we were there, we were welcomed with open arms, donuts and all to check out what's new for 2017 and beyond. 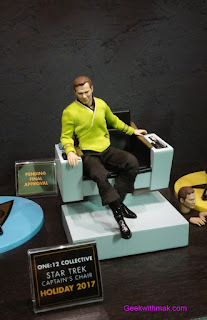 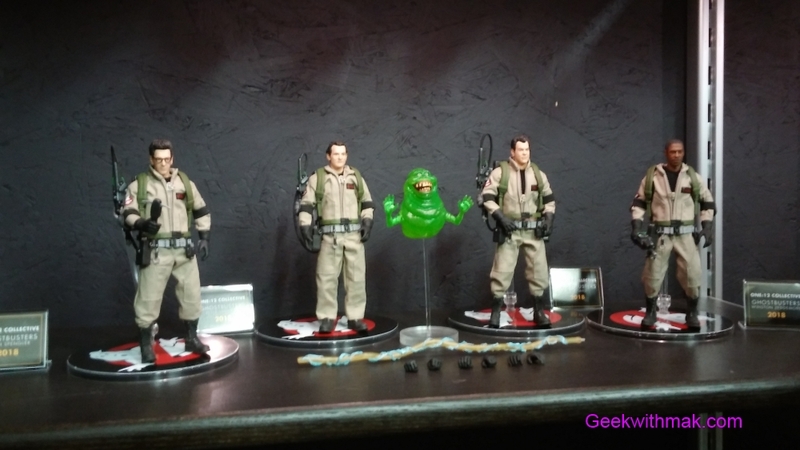 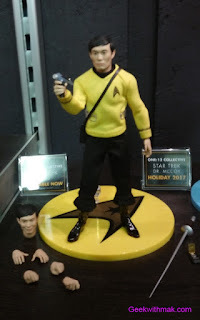 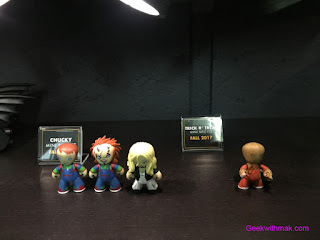 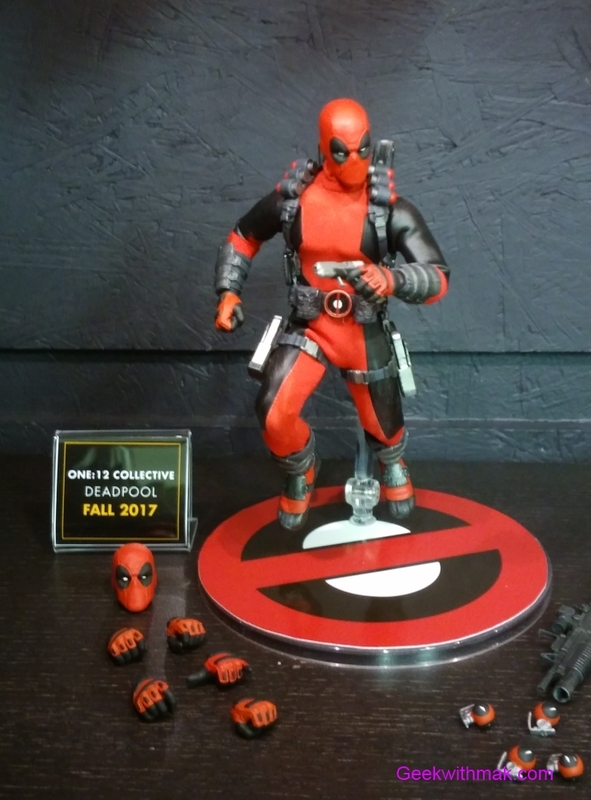 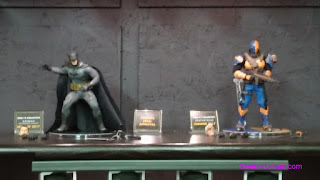 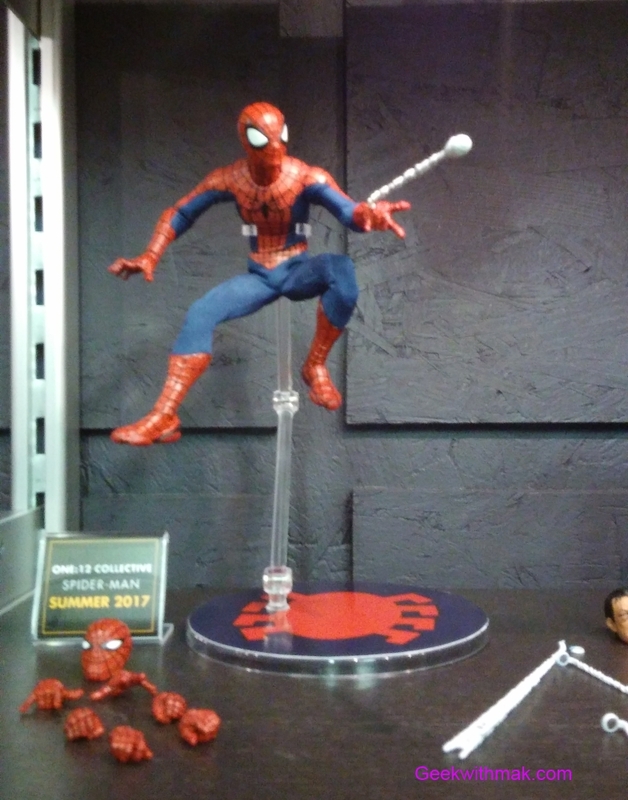 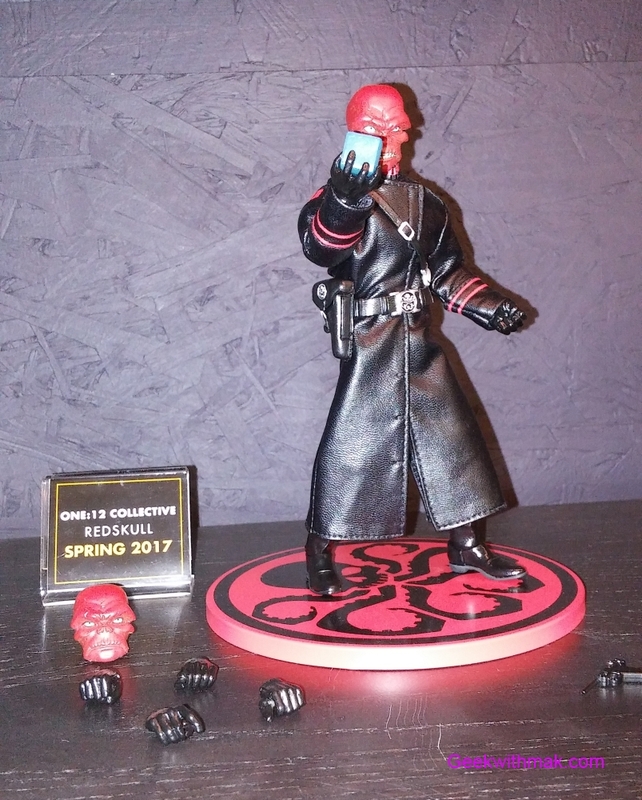 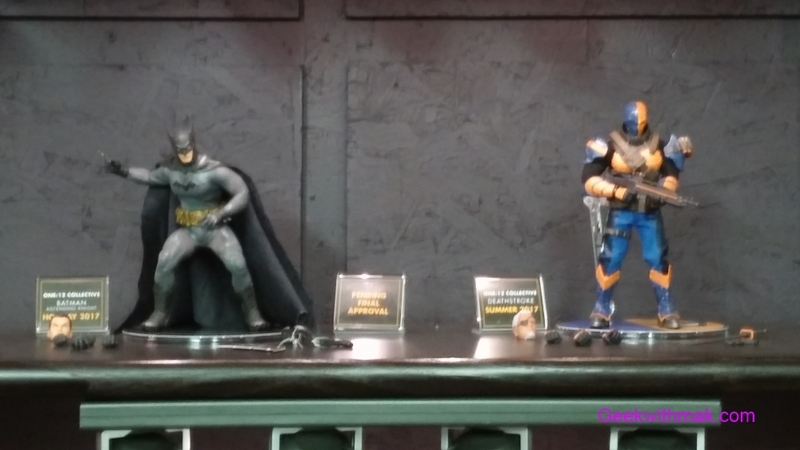 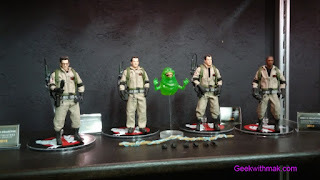 Starting off with their One:12 line of collectible action figures, we see some figures that has already been released as well as those that are being shown the public for the first time. 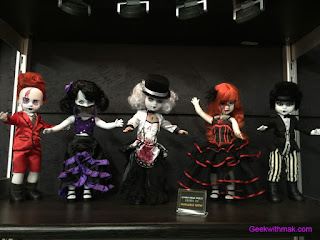 The new ones includes Dr. 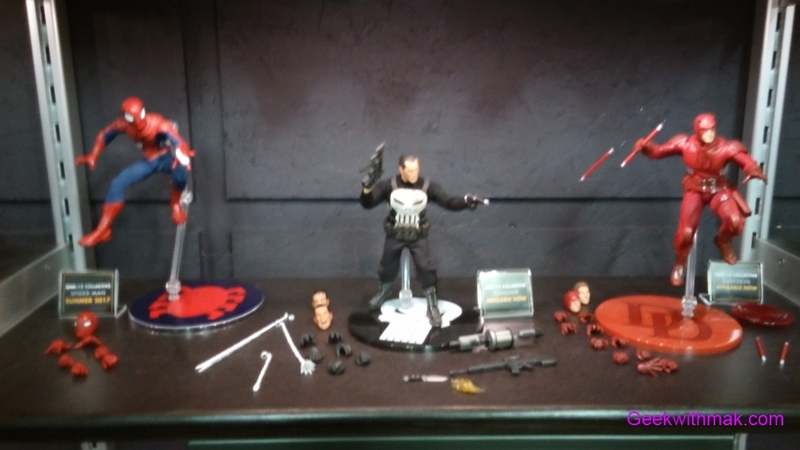 Strange, Iron Man, Wonder Woman and Popeye. 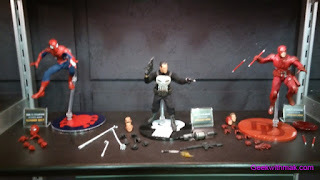 They each follow the One:12 formula of having several articulation points with interchangeable heads, hands and accessories for an incredible lifelike detail in posing for the figures. 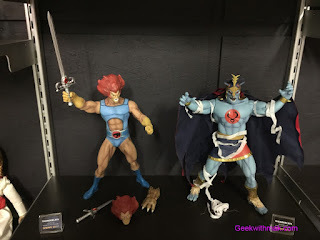 With prices ranging from $75.00 and up, they give you an affordable option over statues like the ones from Bowen , but more options than the action figures from say Legends from Hasbro. 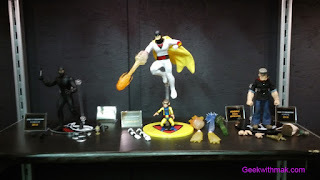 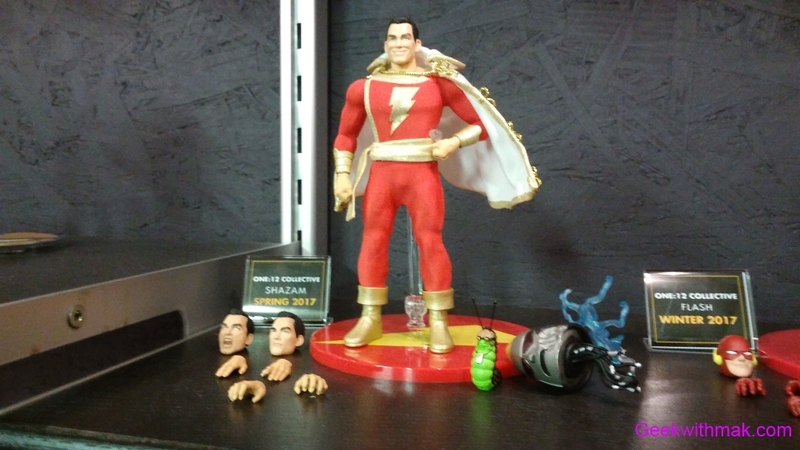 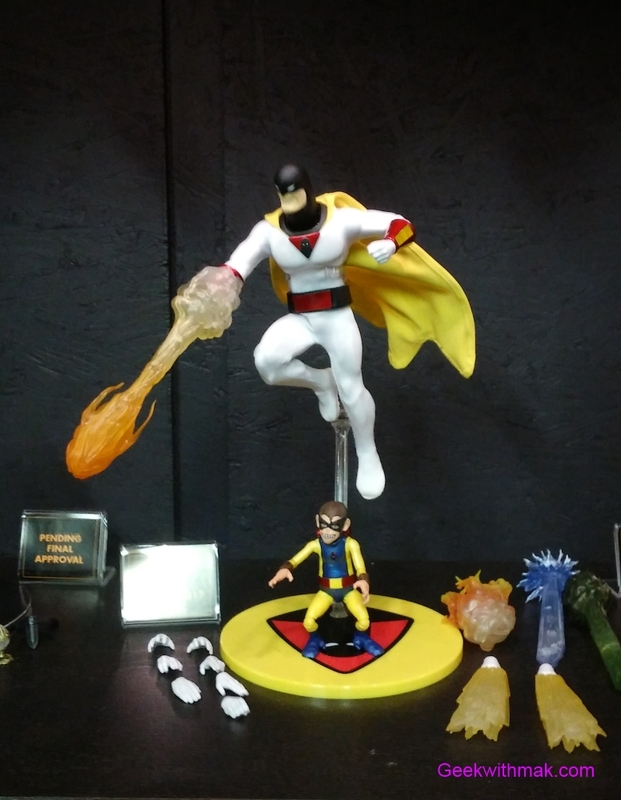 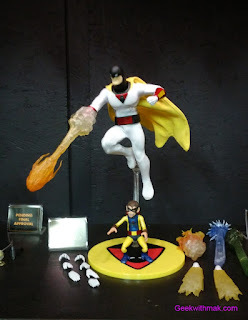 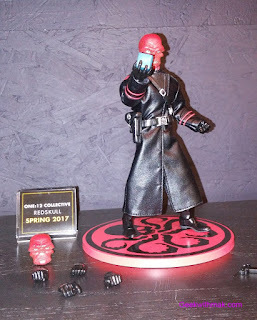 From speaking with the great folks at Mezco, they talked about how the process from character selection to the figures hitting stores can usually run about 8-9 months if everything go smoothly. 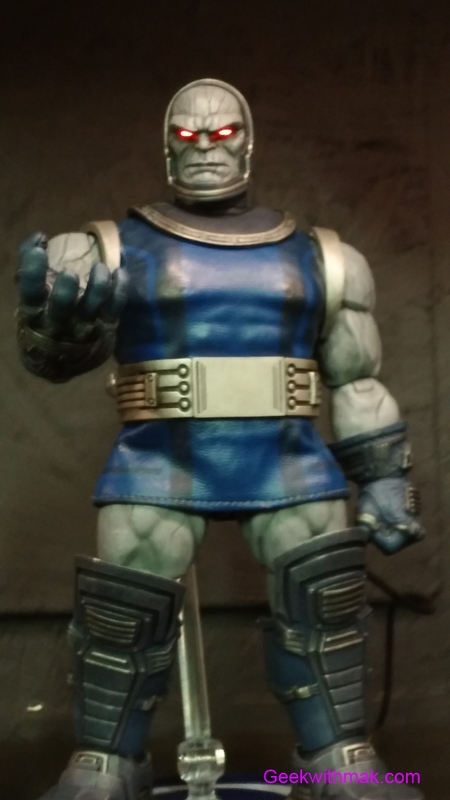 But things rarely do and figures can get put on the shelf for a later roll out. 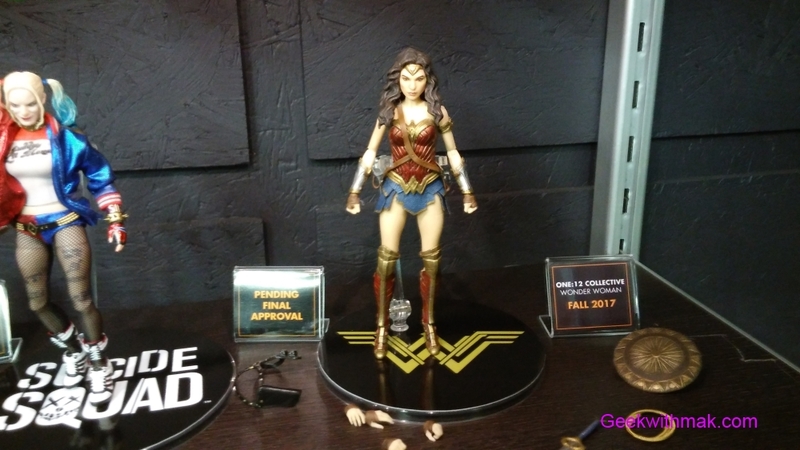 This explains why we are only now getting figures like Harley Quinn from the Suicide Squad movie or Deadpool who also had his movie last year. By far and away our favorite One:12 figure was Darkseid which unfortunately is not going to be released until 2018. 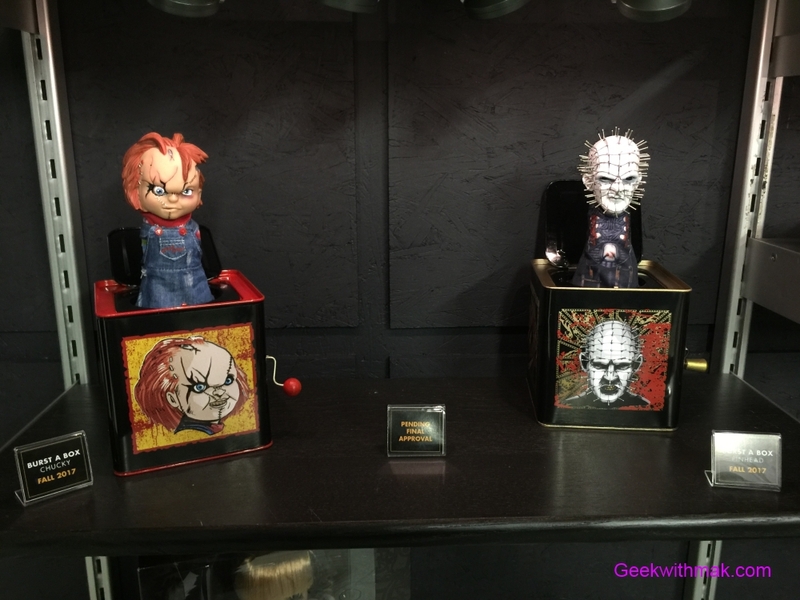 While the Omega beams do come as an accessory, it's the light up eyes that takes the icing on the cake on this one! 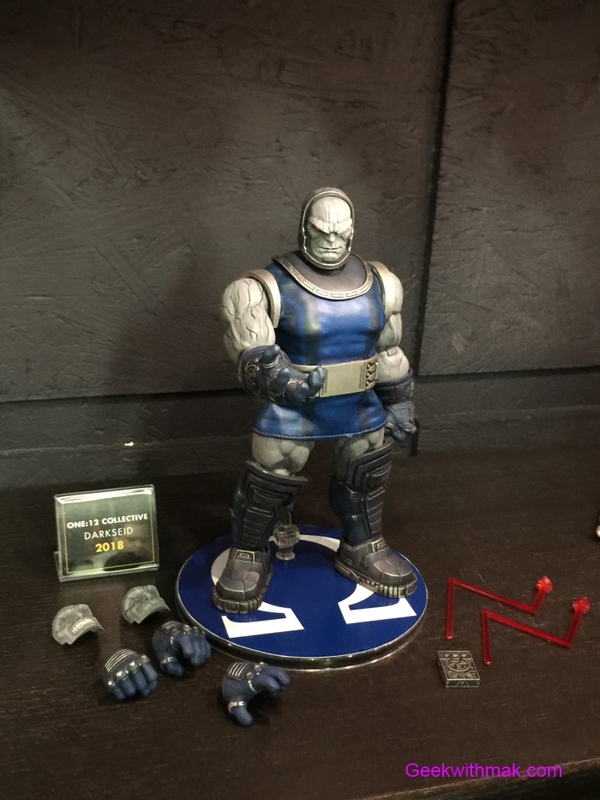 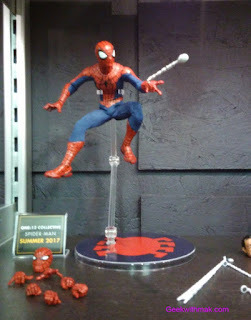 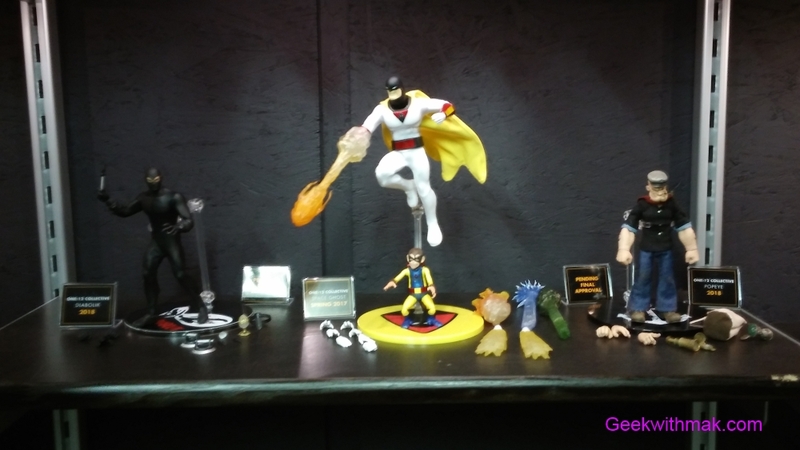 Here are a few other of our favorite One:12 figures that was on display. 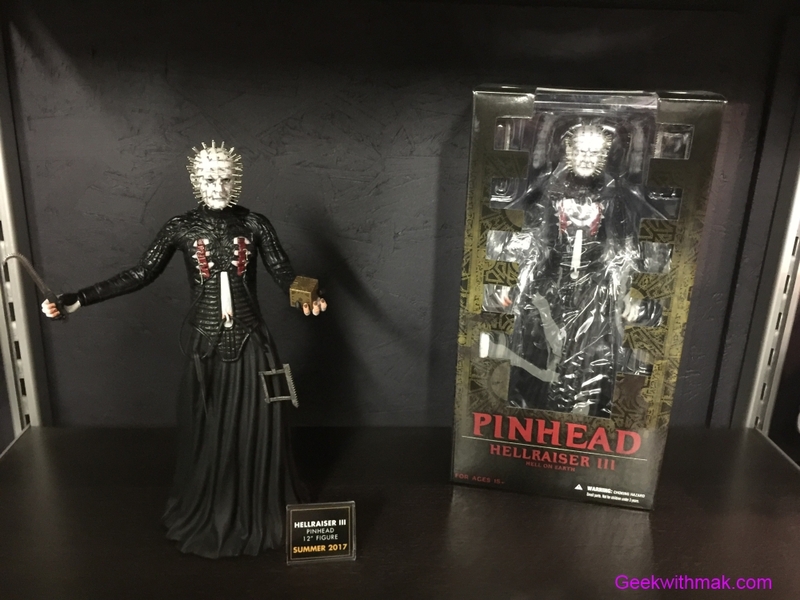 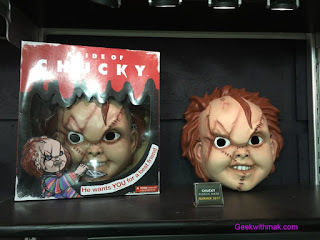 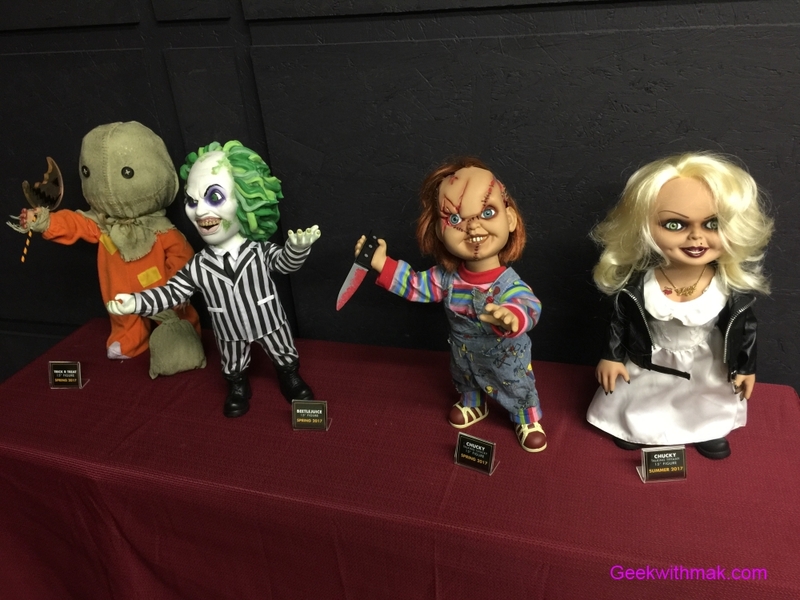 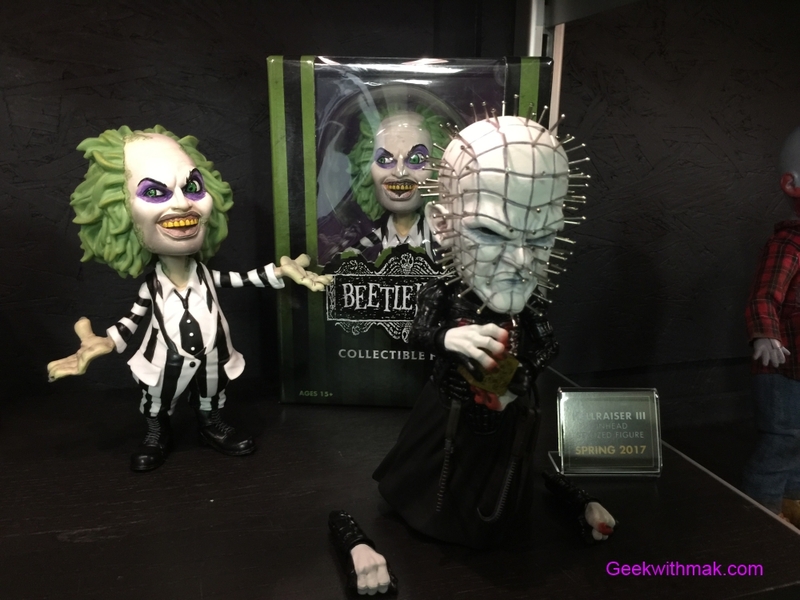 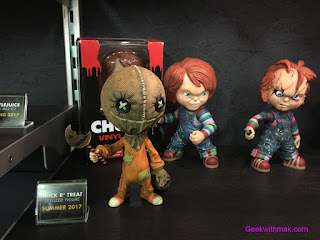 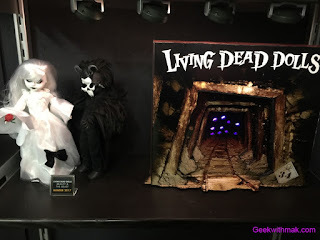 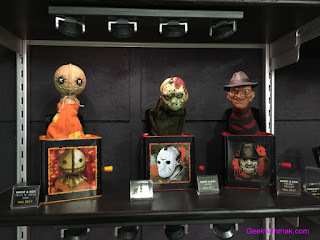 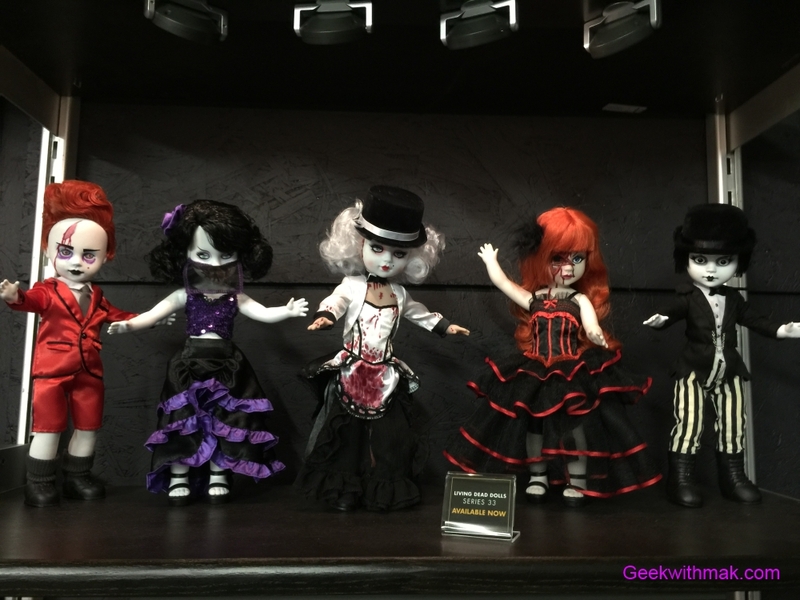 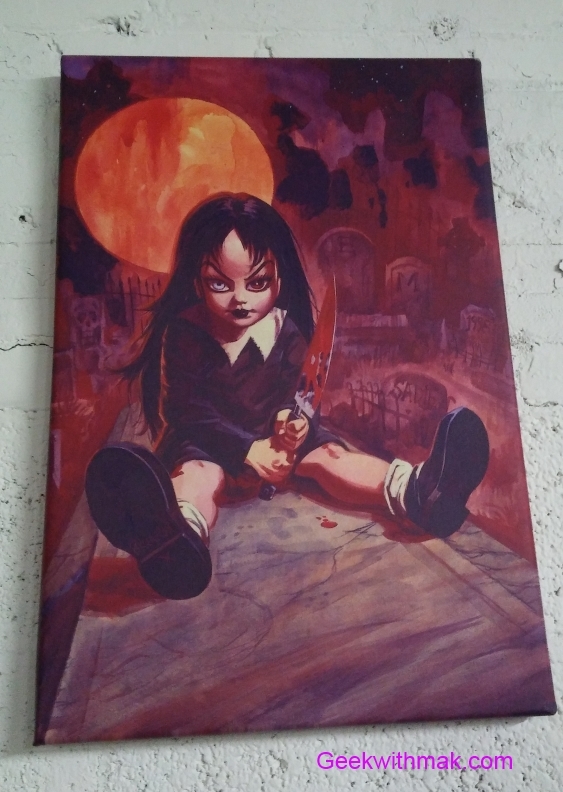 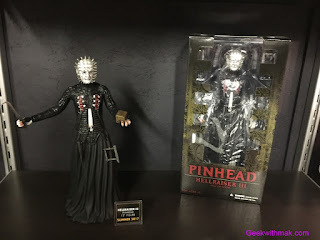 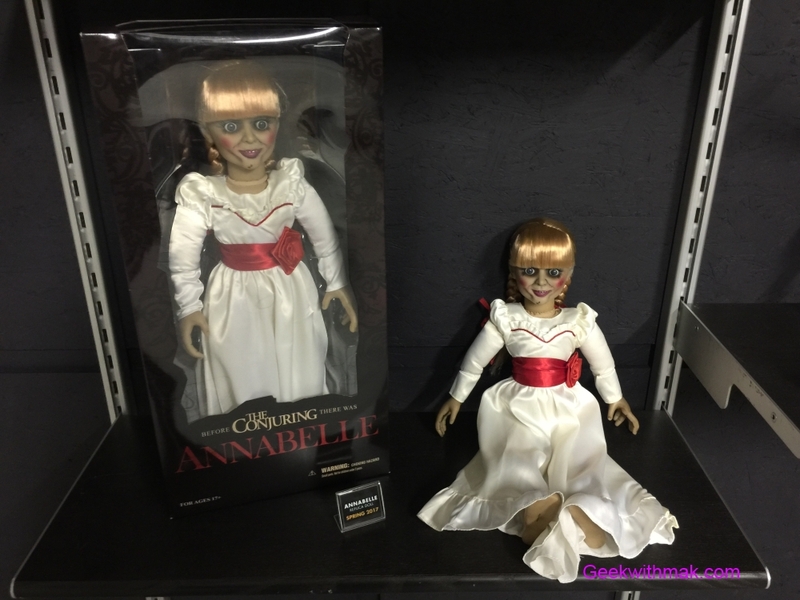 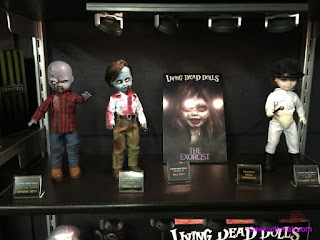 Besides their popular One:12 line, their Living Dead Dolls continue to get new family members as well as other licensing getting stylized dolls and other fun. 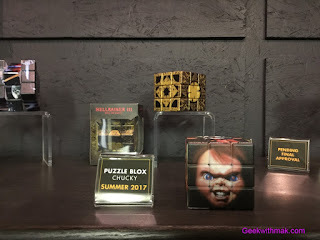 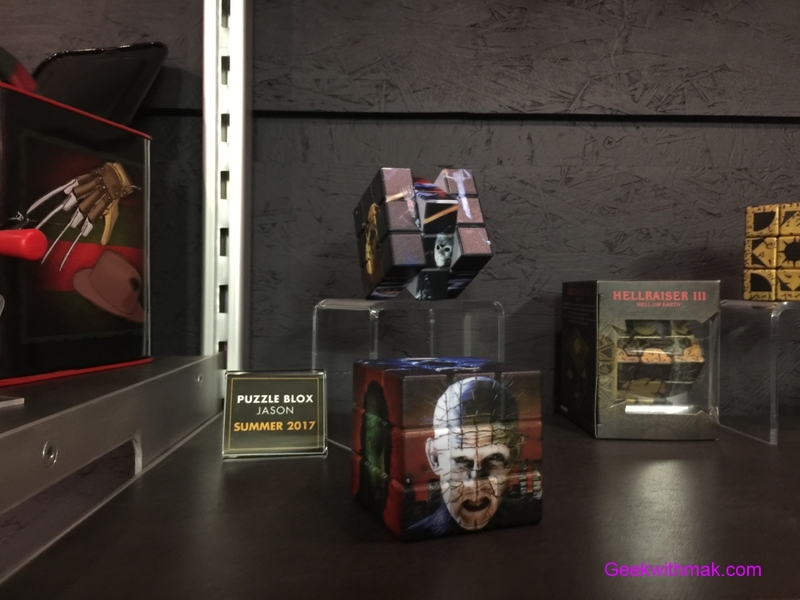 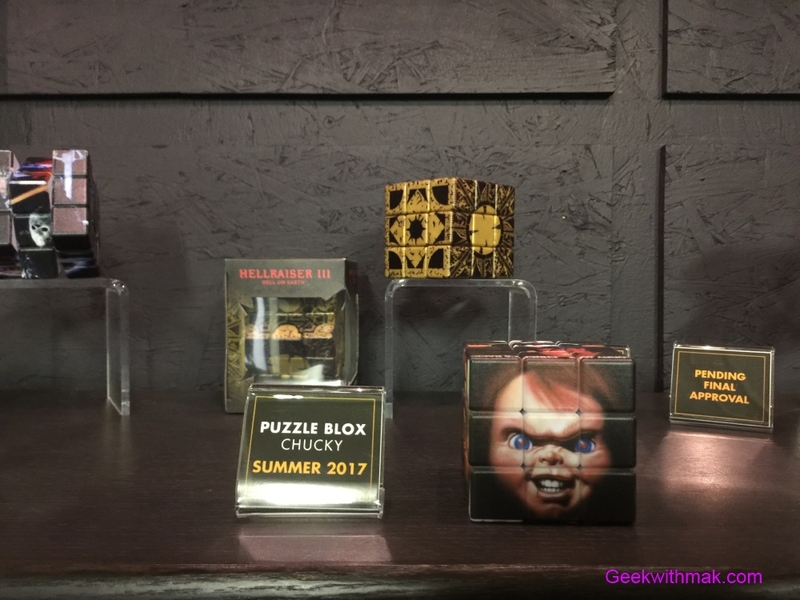 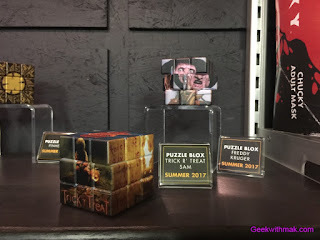 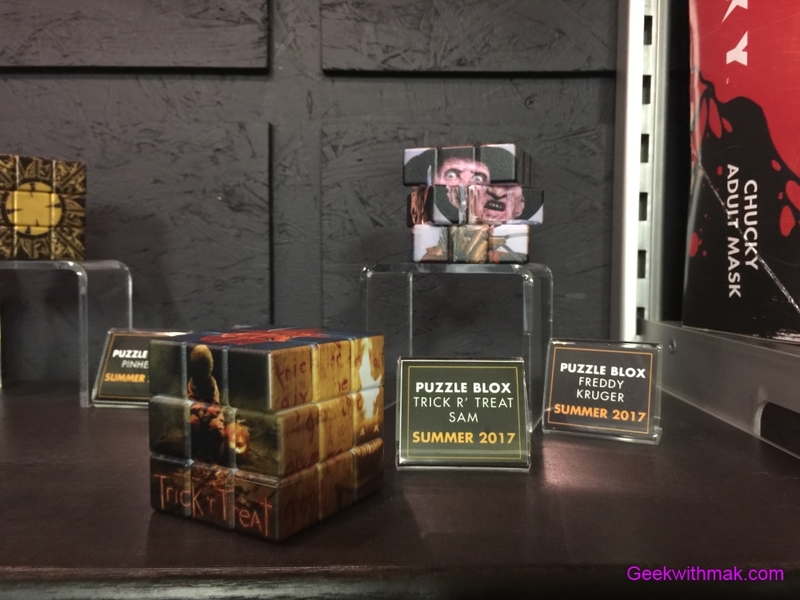 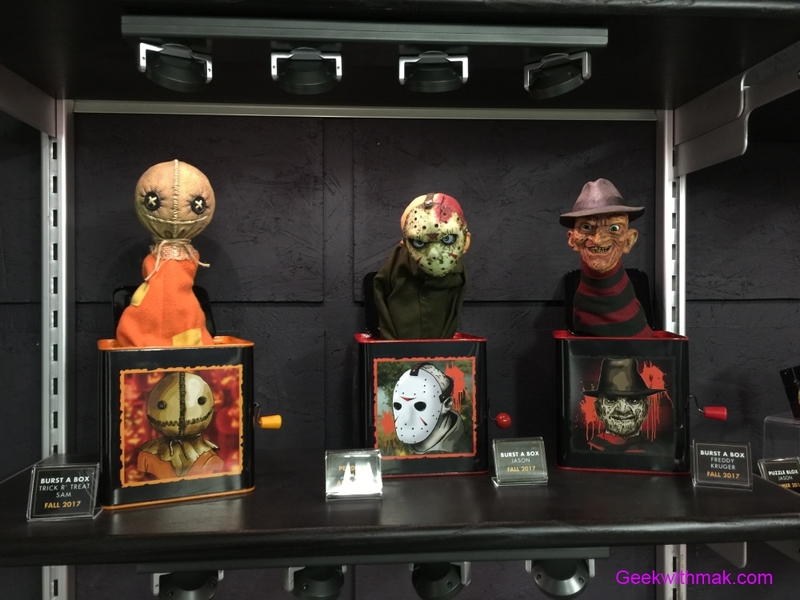 From the rubik cube like puzzle cubes for Pinhead, to the diabolical jack in the boxes, there's a little horror for every fan. 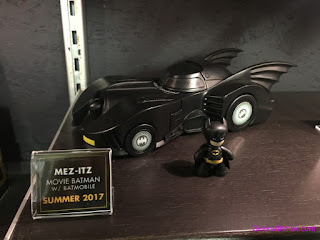 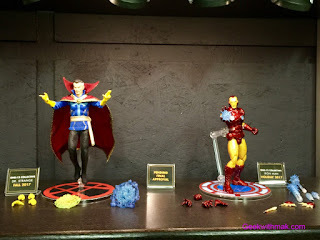 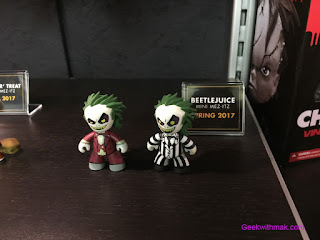 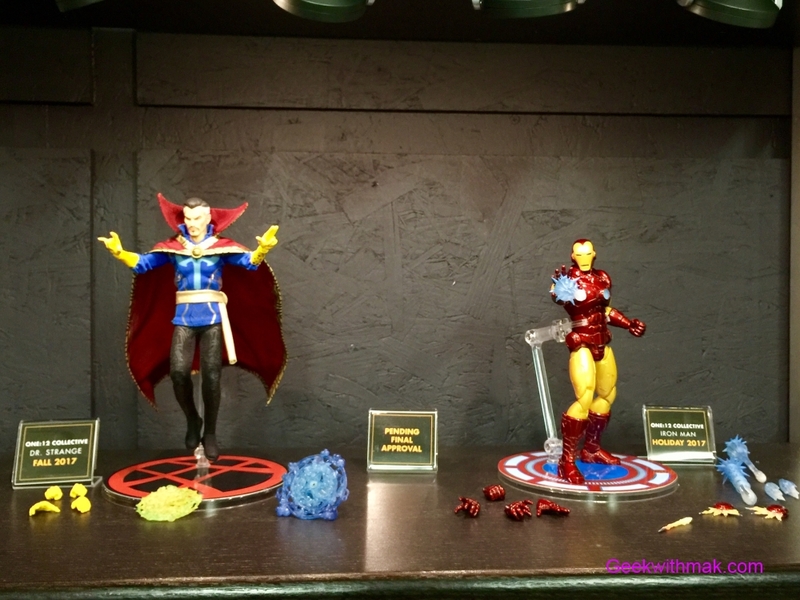 We also get to see new figures for their classic mini lines Mez-itz. Of all their new toys unveiled today which is your favorite? 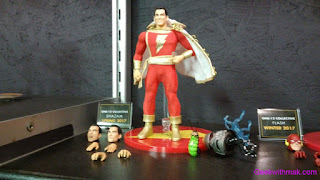 To order or learn more about any of the above toys visit their site at http://www.mezcotoyz.com/.